Time to to master this tricky exercise! Pistol squats are often a lot trickier than they seem for a lot of people. 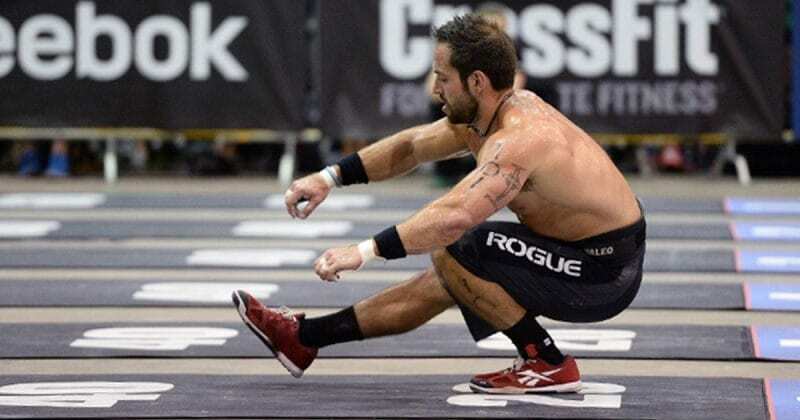 Even many top pros have had to spend long hours developing the necessary mobility to be able to comfortably and effectively perform this exercise. So don’t feel bad if you are still struggling! Tips from CrossFit3. All demo videos at the bottom of the article. Start w foot down & successfully balance for 10 pistols on each leg. This requires a ton of balance but you can see you may not go as deep as a full pistol, so it requires less ankle flexion…it’s a great scaling option to work towards pistols. This requires more flexibility but a little less balance than a traditional pistol. You can see the squat can go much deeper than the chair pistol option. We love this because it stretches the hamstring of the sliding leg too.